process and manage your profits. Don't leave any money on the table. If your customers need an SSL certificate, PCI scanning or trust-building solutions, Comodo allows you to easily integrate our robust offerings into your existing product and service portfolio. Comodo's unique Partner Secure program allows you to sell Comodo's highly successful product lines at excellent margins. 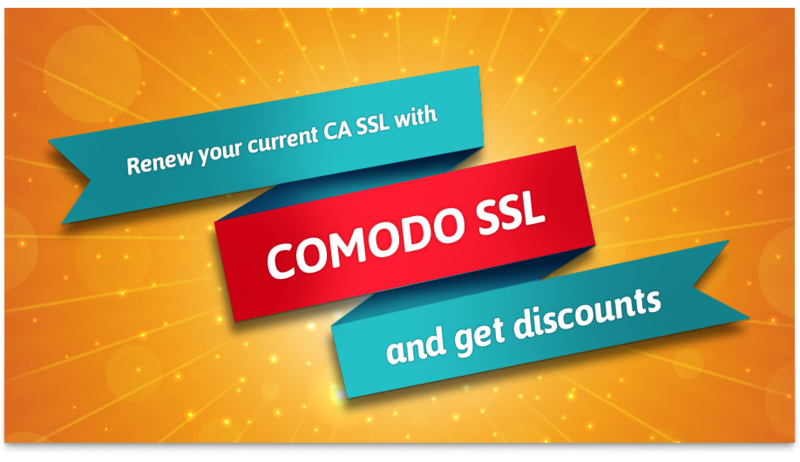 As a reseller partner of Comodo, all you need to do is make the sale. Comodo handles the rest. Comodo's unique Partner Secure program gives you an online order management system to give you complete control and authority over orders. Easily generate white-labeled order forms to integrate into your sales process. It's never been easier get a new revenue stream without having to build the products yourself!